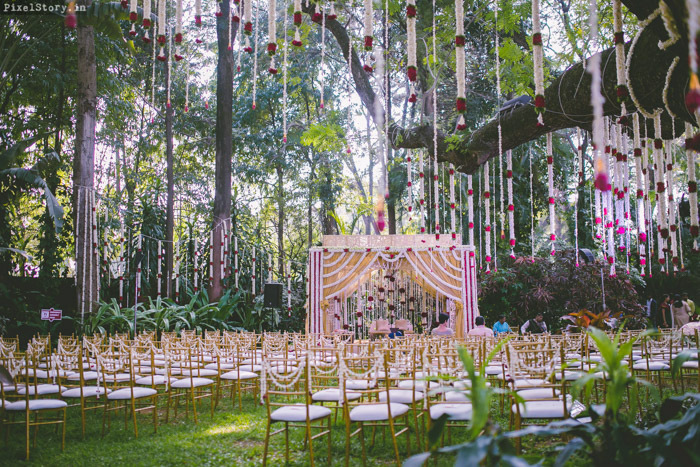 Fairytale like, romantic, intimate, meaningful, unique, classy, elegant, personalised and luxurious are some of the most common words we hear from clients when we ask them to describe the kind of wedding they want to have. 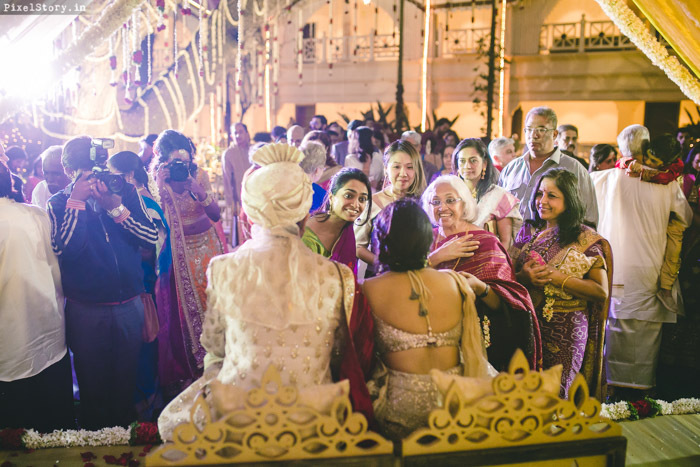 This was one of those rare weddings that stole the show on all these accounts. 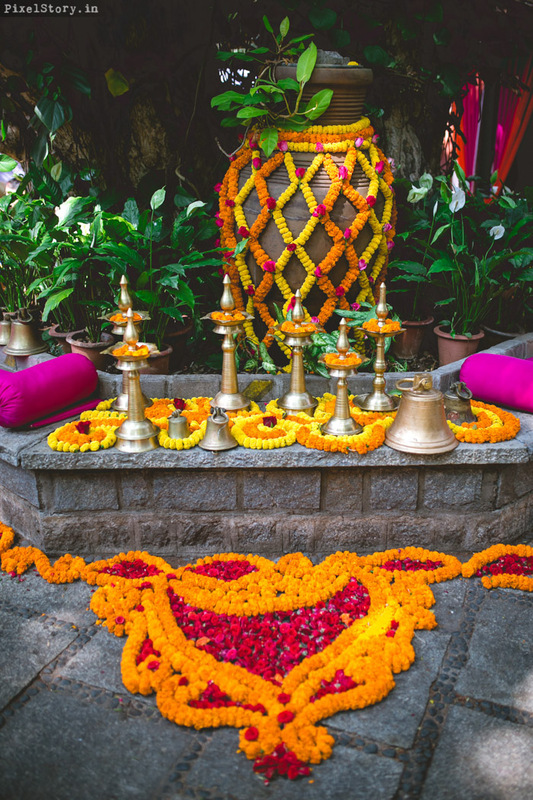 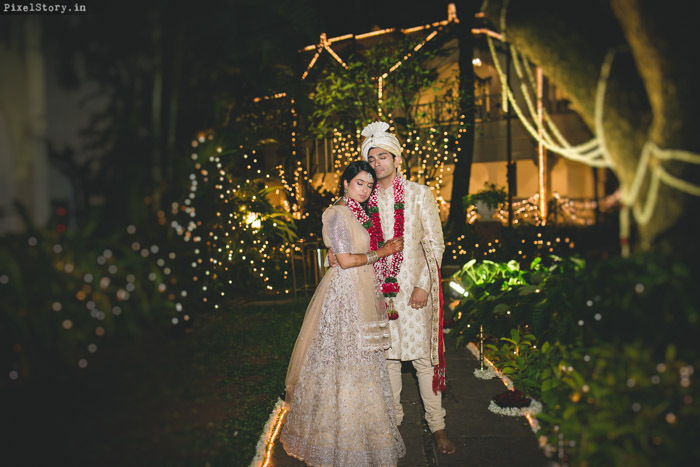 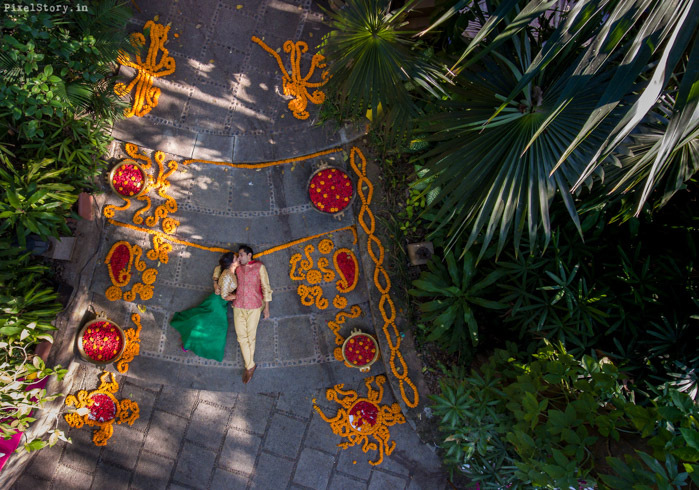 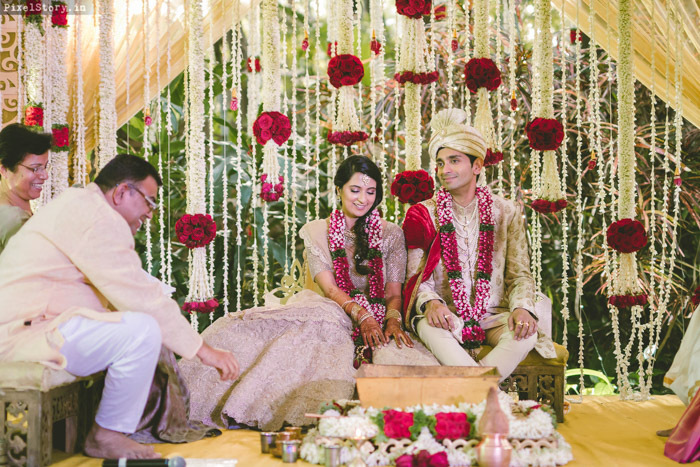 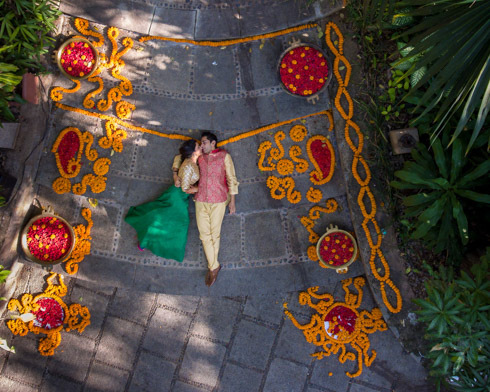 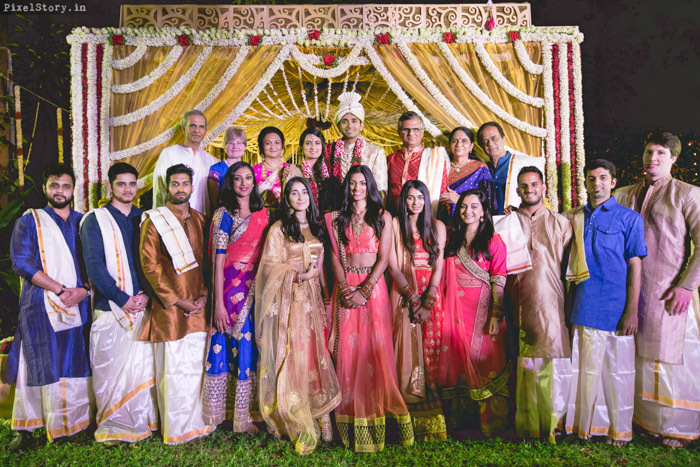 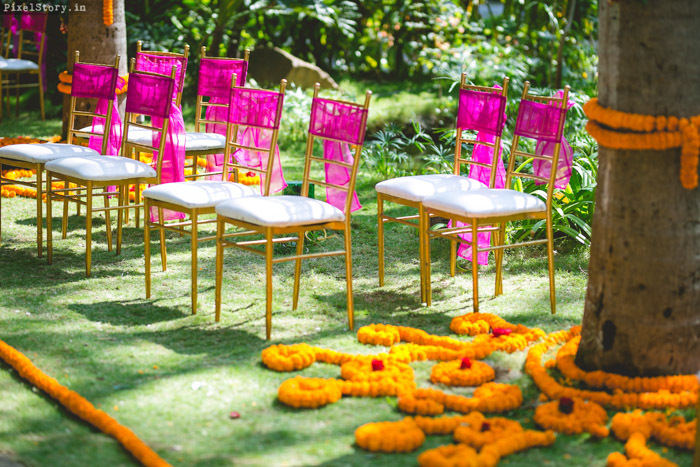 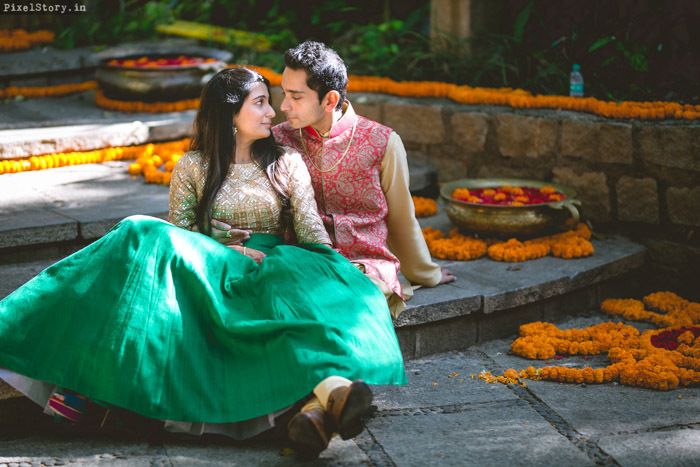 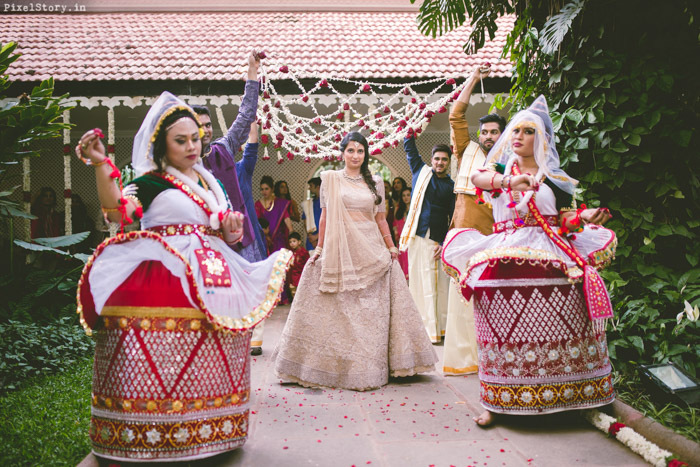 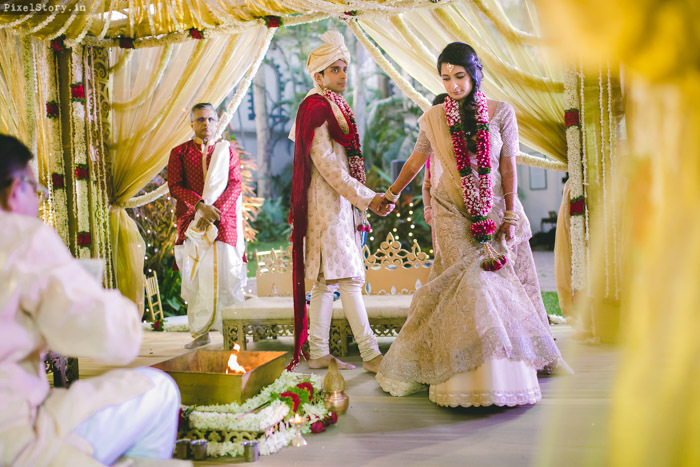 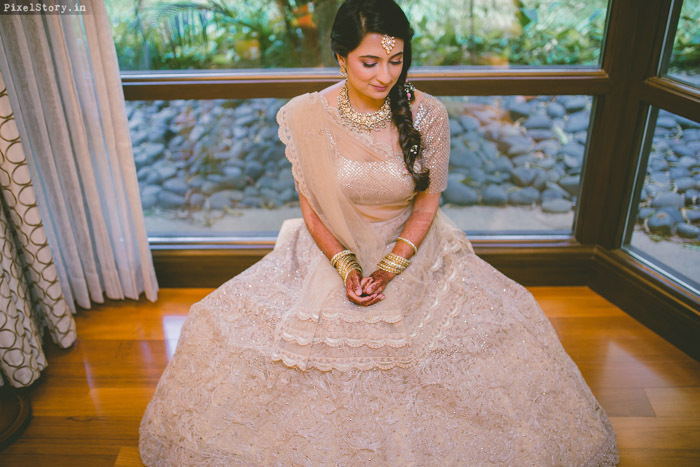 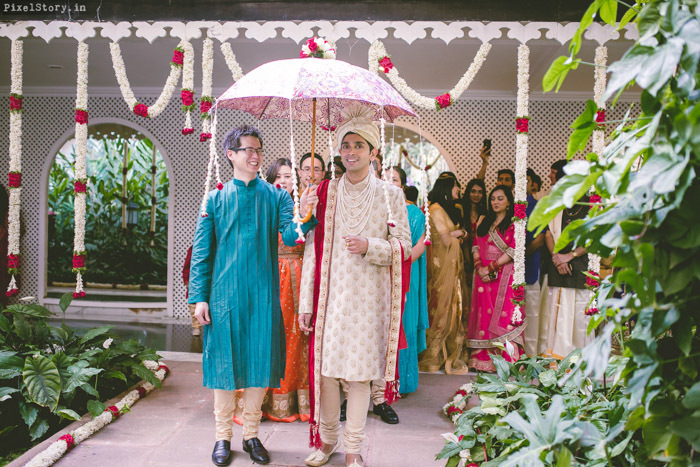 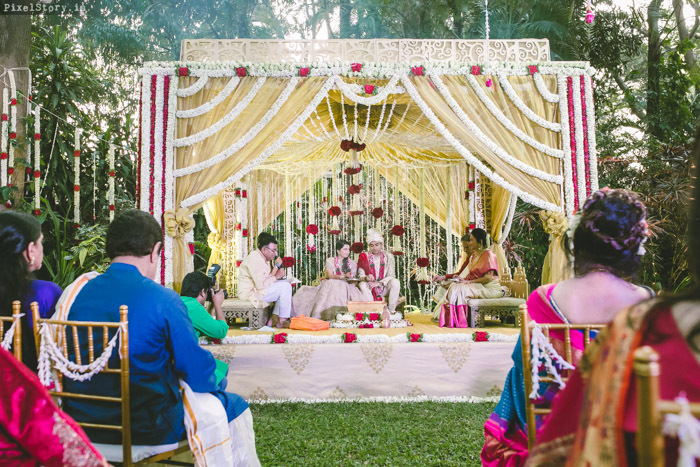 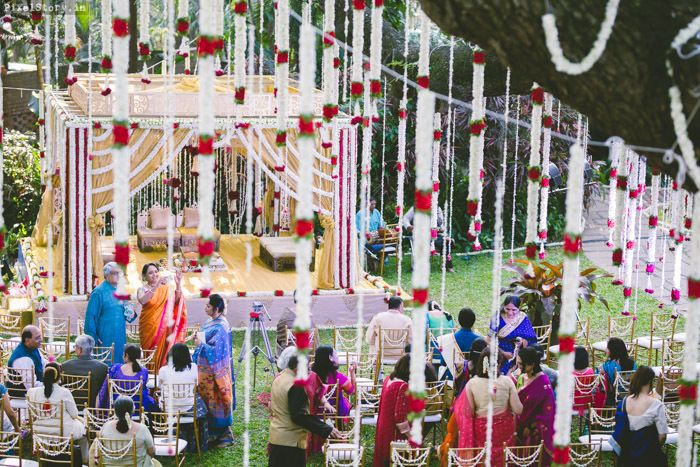 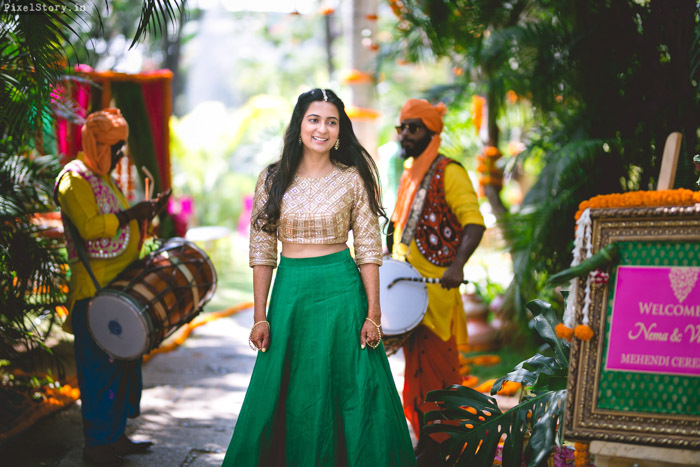 A residential wedding at the Taj Westend, the celebrations started with a lovely Mehendi, followed by a day at the race course and then back the hotel for a picturesque wedding. 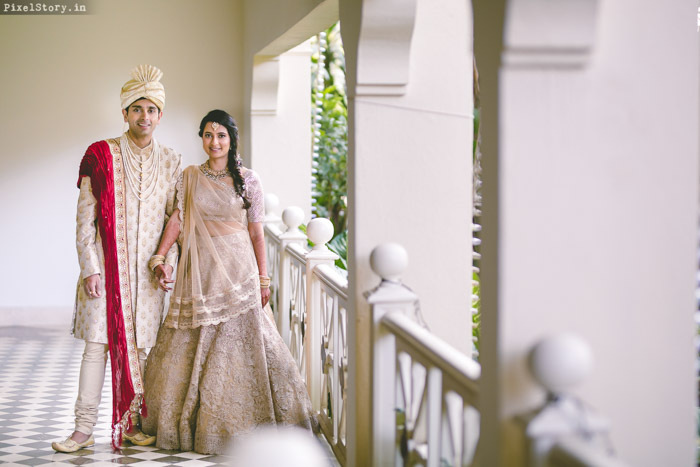 The planning, designing and execution of every detail was taken care of by our team at DivyaVithika. 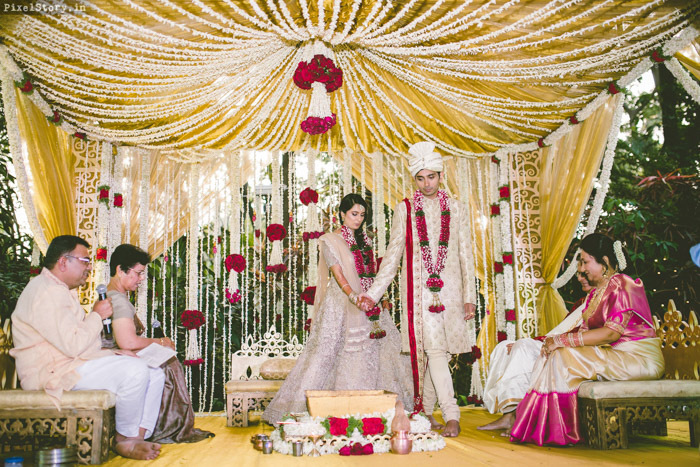 Vishal and Nema thank you so much for trusting us with your special moments. 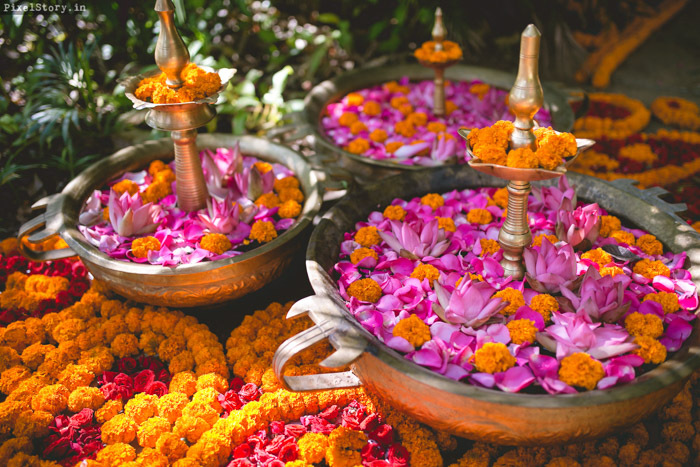 May all your days be filled with happiness.